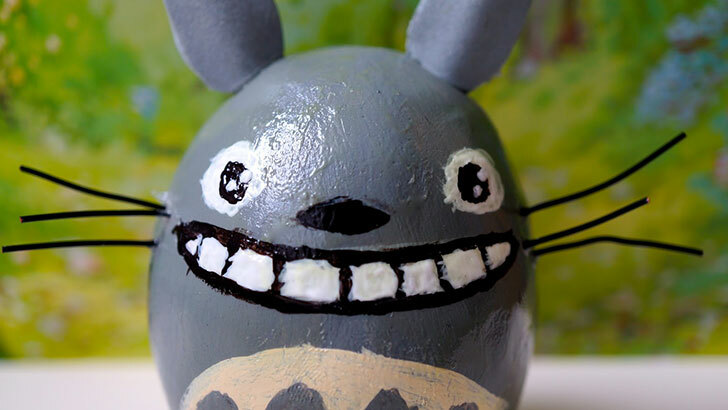 Mashups of most popular franchises are always welcome. 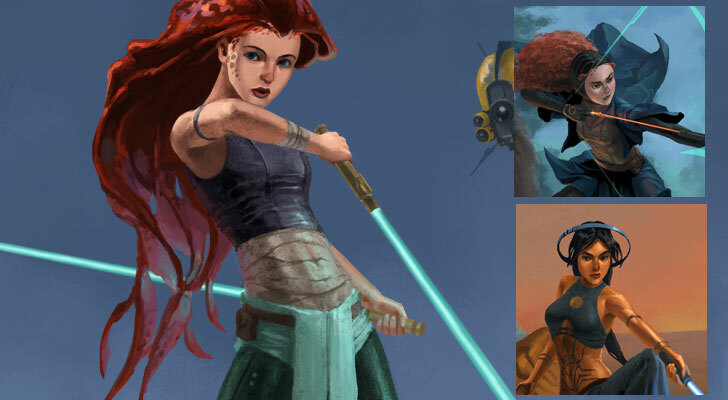 When Disney Princesses reimagined as Jedi Warriors by Graphic Artist Phill Berry, I decided to take a look, and the outcomes are entirely amazing. 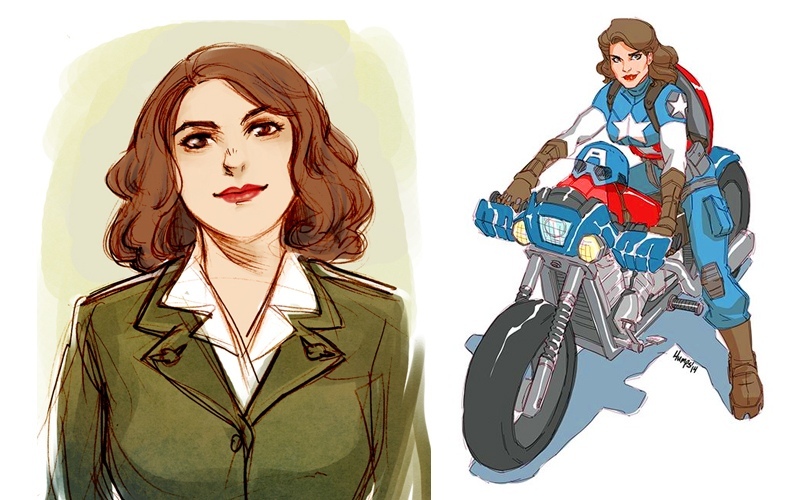 Agent Peggy Carter must balance doing administrative work and going on secret missions to save the World, all while trying to survive her life as a single woman in the Post-War America, in the wake of losing the love of her life, Captain America.